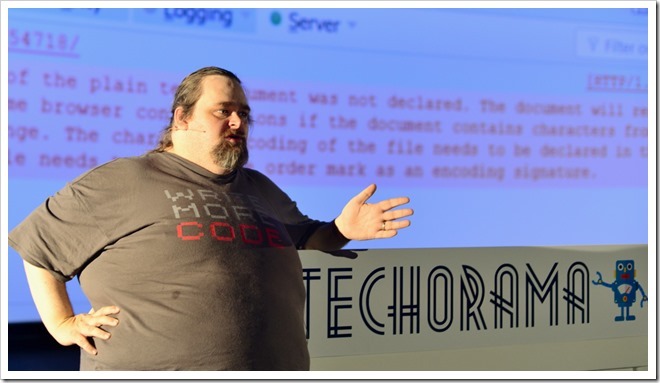 I had the pleasure of being invited to Techorama in Antwerp, Belgium this year. As usual, Gil and the team had a great event with over 1,500 attendees. I love this conference because the attendees are so plugged in and I get great questions every time I do a talk there. I want to thank everyone for coming to see me talk on ASP.NET Core even though I had lost my voice. We muscled through though and hopefully some people are digging in deeper with it now. Thanks again for coming and if you didn’t get to ask me a question during the conference, please feel free to ask it in the comments below!